 Part of the beauty of ADESA Auctions comes from the fact that the seller sets their minimum sale price. The vehicle will not sell unless the highest bid reaches that price, or better. Often times, the highest bid will actually exceed that minimum sale price, making you more money than you originally expected. Who doesn’t love extra money? Recently, ADESA had a customer come in trying to sell a 2009 Dodge Grand Caravan. At first, she advertised on classified websites and found that most people tried haggling with her before they even came down to check it out. Her family had an emotional connection with the vehicle, so she was understandably a little reluctant to sell it when people eventually came down to take a look. Frustrated, she contacted her brother who lived out in another province. He found us online, gave us a call, and asked about selling the van through auction. We explained the process to him, and his sister called us the following day. Looking for $10,000, she dropped the vehicle off on a Tuesday, we put it through our auction on Thursday, it actually sold for $12,900 within two days. We hand-delivered her cheque less than a week later. The next day, she called ADESA, and thanked us for how simple and hassle-free the process was. She was glad to have the burden off her back, and a little extra cash in her pocket. 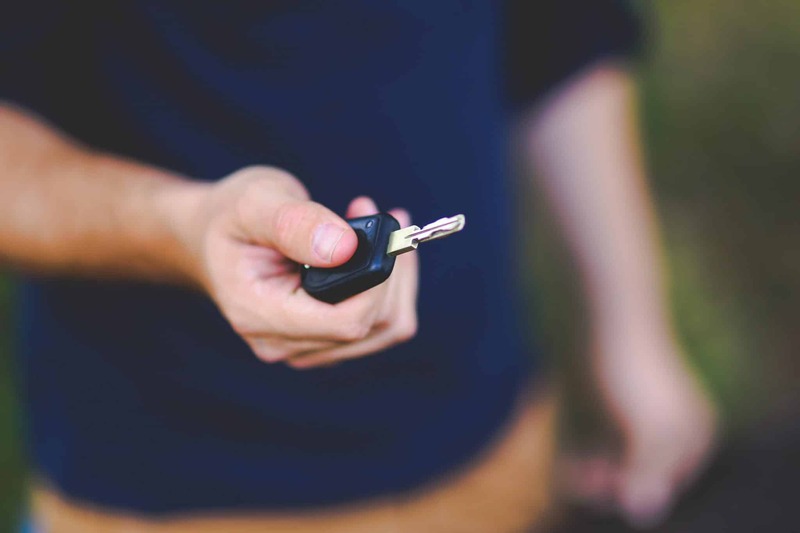 For a free estimate on your vehicle, fill out the form below, and we’ll reach out shortly after!